Here is the schedule for the Riverside Jr. High Band Concert on Monday, October 6th. This performance is more important than you know. We are playing for an audience of future Marching Tiger students and Band parents. Smile a lot. 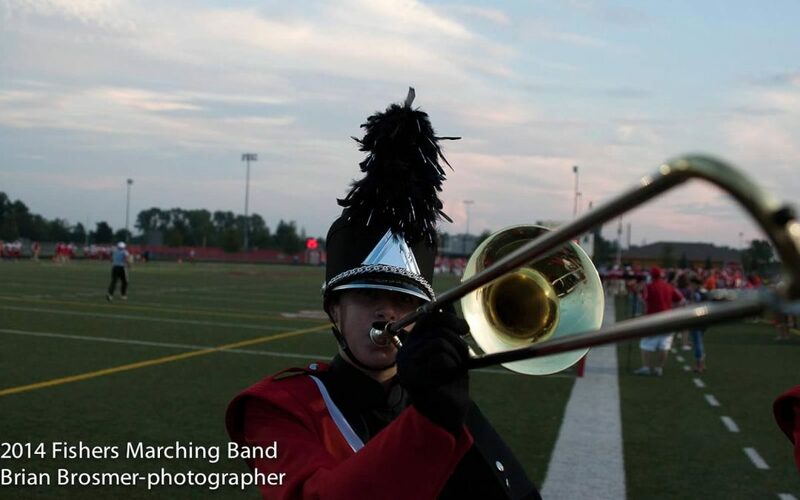 Let them see and hear exactly how fun high school marching band IS!